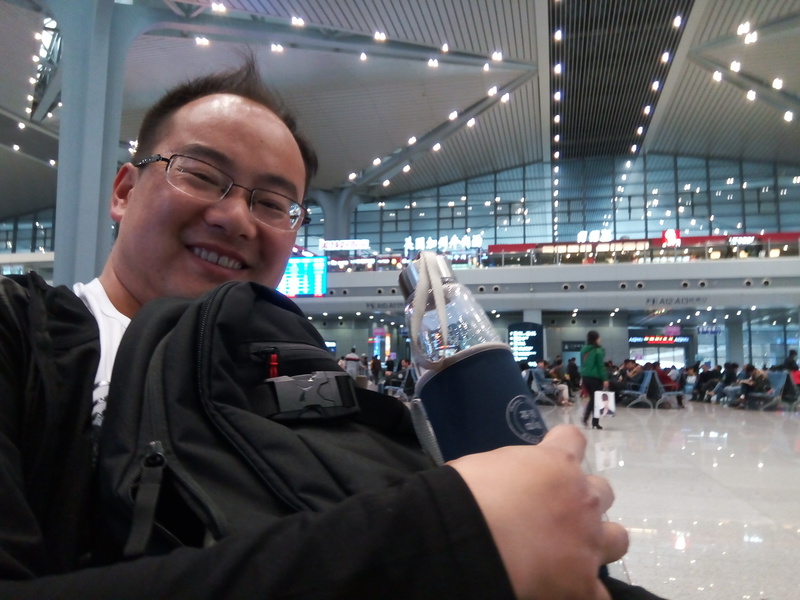 Private guide will meet you at your hotel lobby at Taiyuan in the morning at 08:30, if you have a short time in Taiyuan and would like to know Taiyuan better and taste local food, and want to see the local highlights. This is great choice to you. Our Taiyuan english speaking guide is local people, grown up in Taiyuan, so know Taiyuan better from the highlights, food, hotel to local experencie. We also can provide the transportation servcie for visiting those sights, so when you book the guide, you can book the car together.